018, a photo by DarrenNunis on Flickr. Yet more from the tennis. 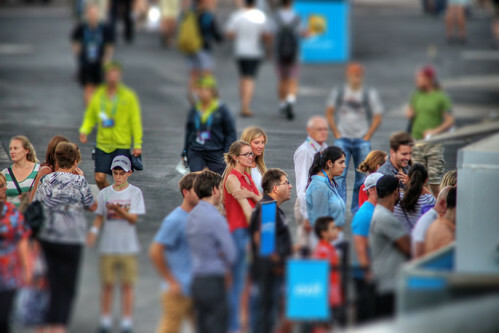 This time I wanted to try a tilt shift effect on a group of people in a queue. It didn't really turnout as I hoped for, but I still like the result. More tomorrow.